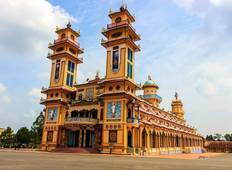 Find the best 3 day tours and trips starting from Ho Chi Minh City. Choose from 23 tours - we've found the most popular time to visit is in May with the most number of tour departures. "While the tour was for 3 consecutive days The guide and group were different each..."
"This was an excellent and well organised tour, with private airport transfer and..."
"The places that I wanted to visit were well covered, with in-depth explanation by..."
"The communication and organisation were excellent." 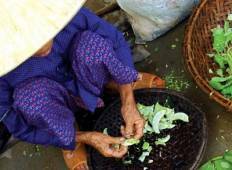 "I found this site one day before my visit to Vietnam. They answered the chat message..."